Another thing to note, is that you cannot invite users to join by email if it’s a Secret Group. Secret Groups are also not viewable by web address (sharing the url). 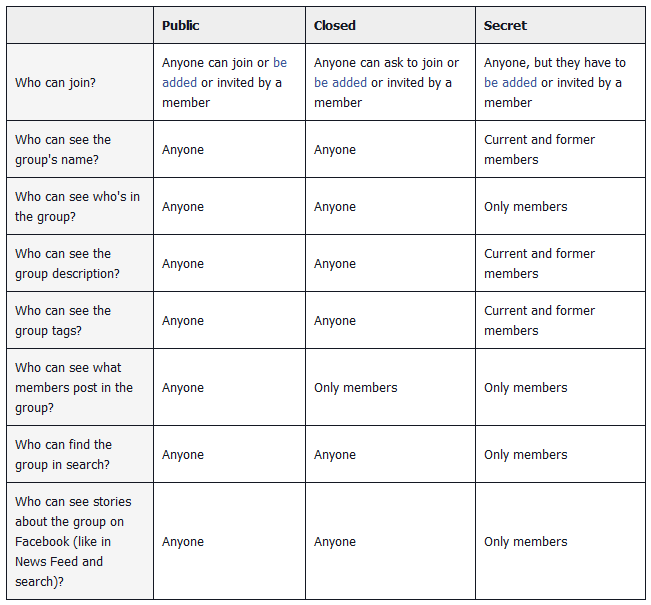 So if you want to join a Secret Group, you have to be Friends with someone who is already a member. 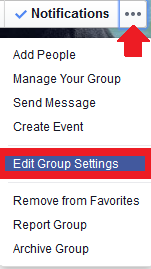 To edit your Group Settings click on the ellipsis (…) in the far right corner at the bottom of the cover image. Then select Edit Settings. 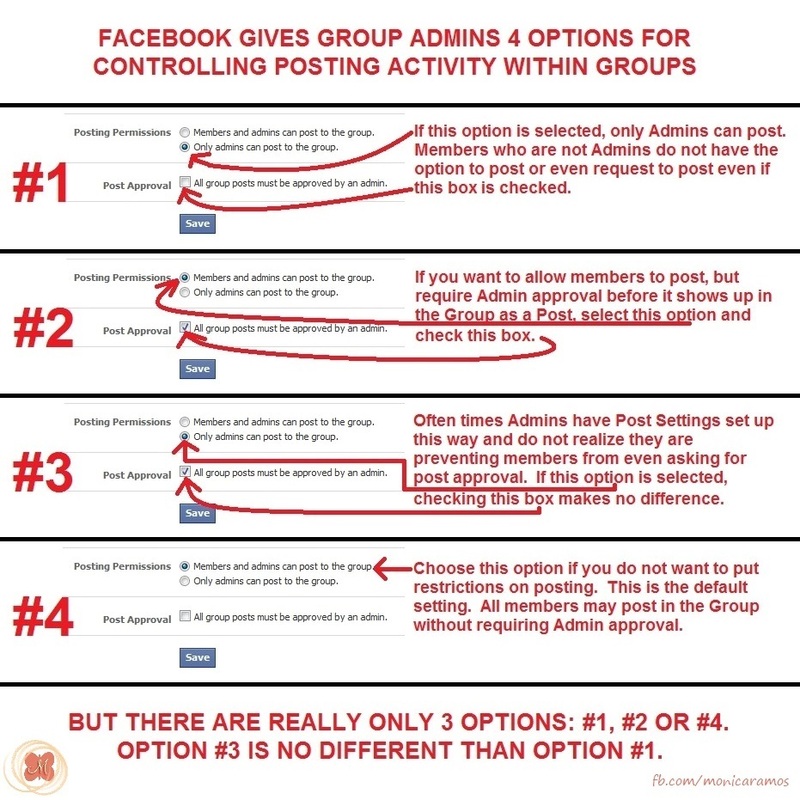 For more tips like this be sure to become a Fan on Facebook and sign up for my monthly updates. Like Ladders and Exchanges Make You LESS Visible on Facebook! 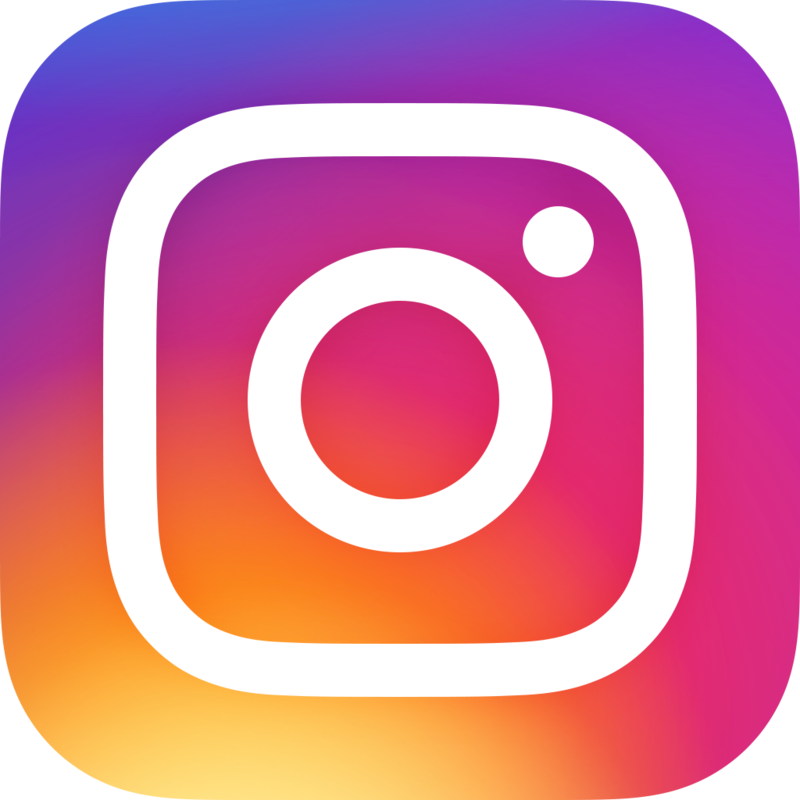 Best Times To Post on Facebook?